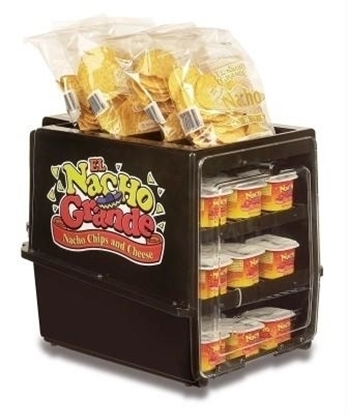 Large Nacho Tray 4 oz. 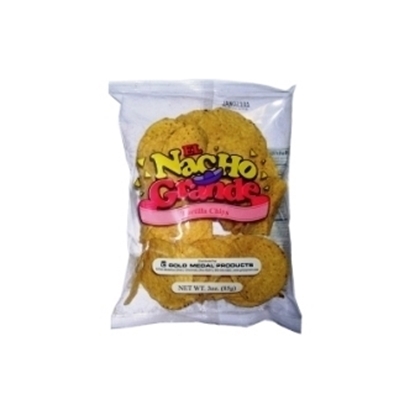 – Large 6 x 8 Nacho Tray is perfect for larger servings of Nacho’s. Perfect size for the Portion Pak Cheese. 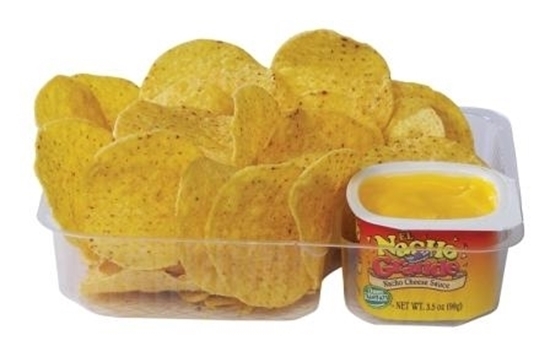 This tray is perfect for use with 5277 Portion Pak Nacho Cheese. The cheese fits perfectly in the cheese well of the tray. 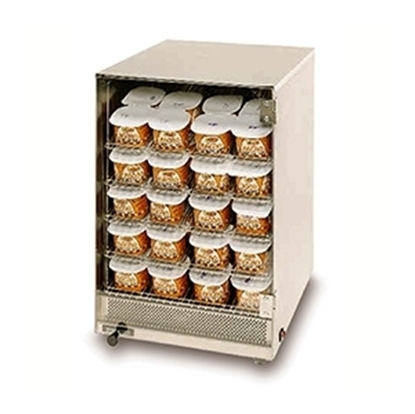 Easy to carry durable molded plastic. 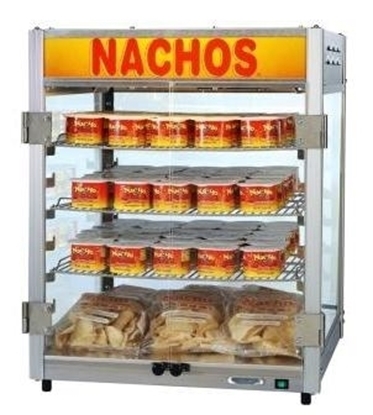 Can be used in a Warming Merchandiser.